Our own selection of beans roasted weekly and ground to perfection in store. Fresh and healthy selection of cold pressed juiced. 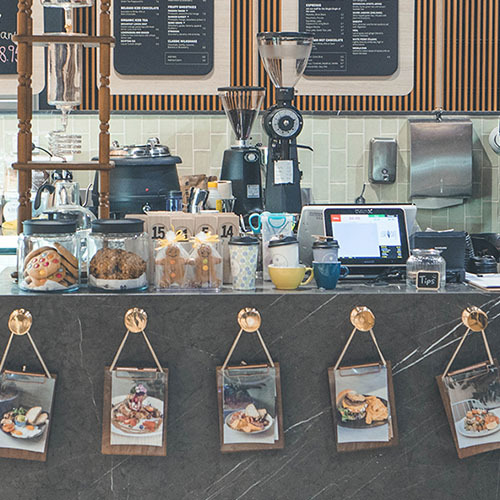 Delicious, modern, Australian café dining food made on order. 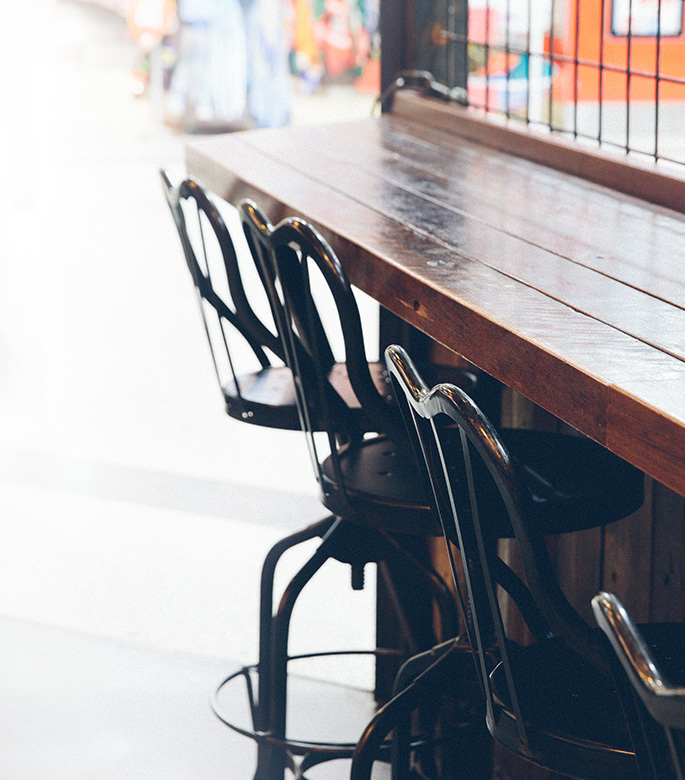 Soak up the sun outdoors with our pet-friendly open area, chill in a nook, or gather your entourage to nab a spot on the long table. 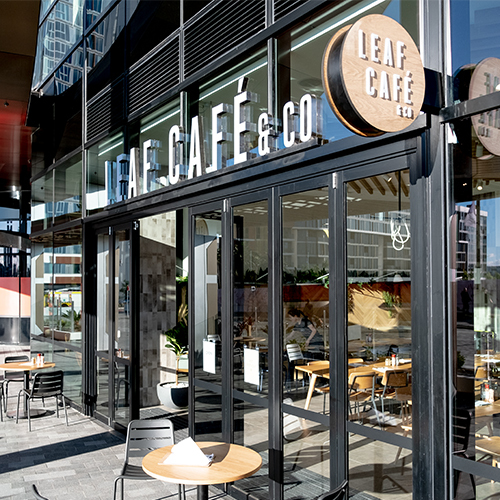 Leaf Café Wentworth Point makes an ideal getaway and a local hideaway. 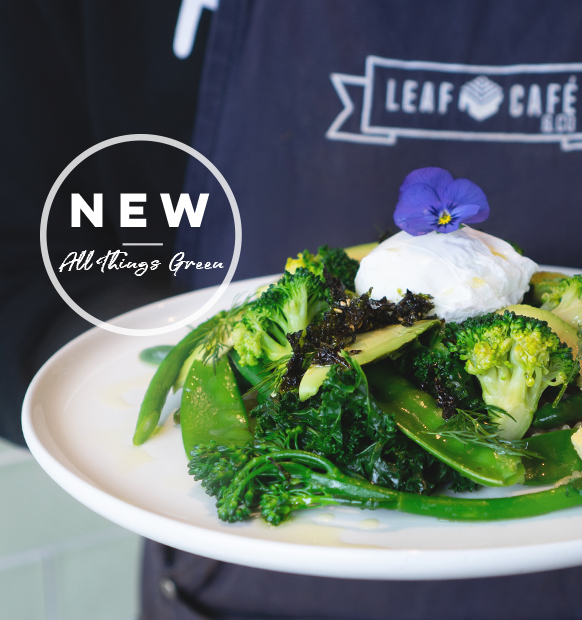 Found in amongst the Fresh Food Market, Leaf Café Burwood is the perfect place to take a moment to relax with a bite to eat and a great cup of coffee. We're not a run of the mill, rubber-stamped franchised coffee chain. 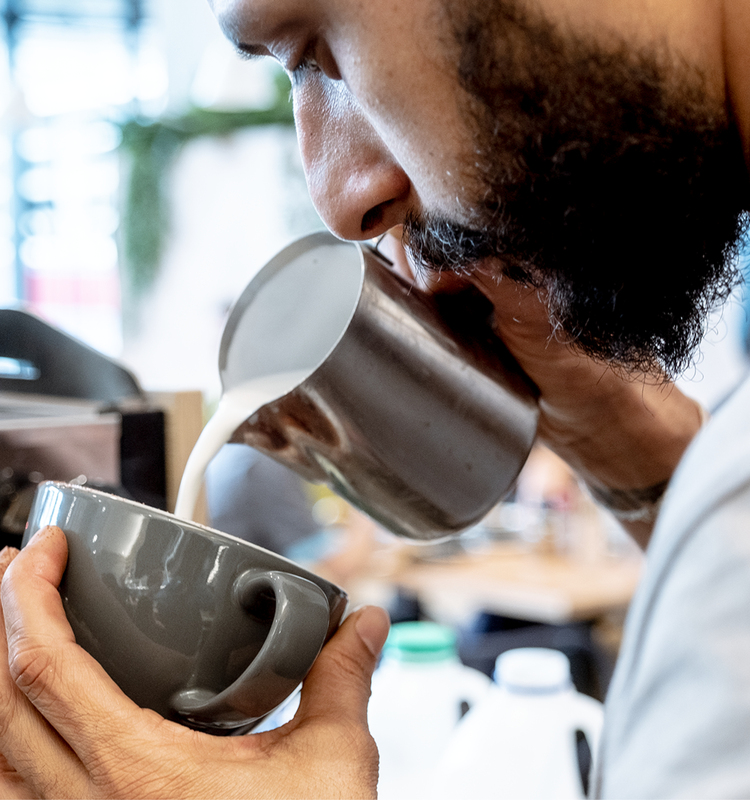 We charge you the minimal flat franchise fee so that we can work alongside passionate and experienced coffee lovers to create a natural yet powerful synergy. 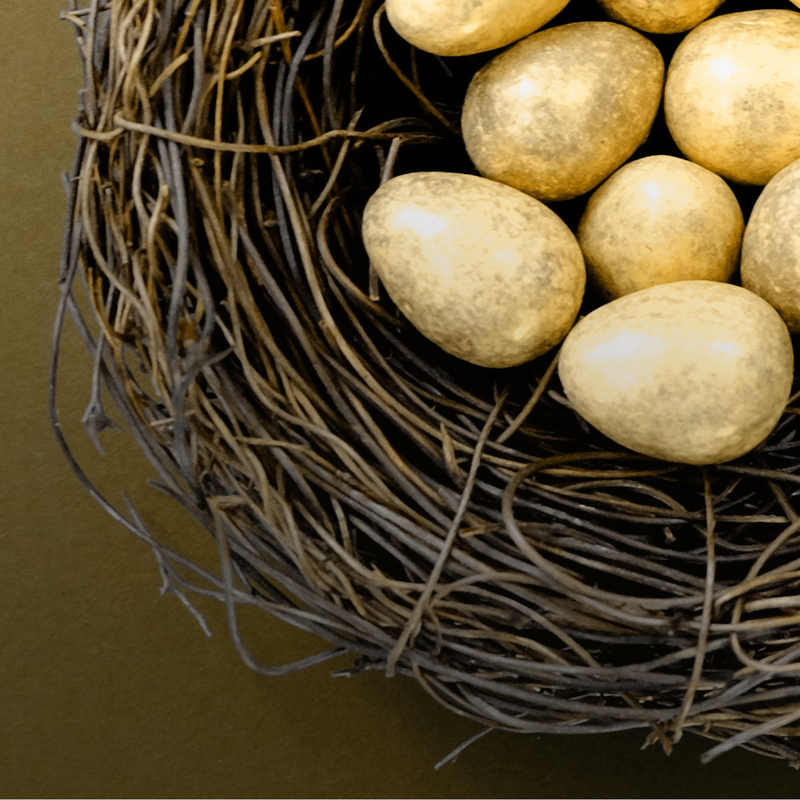 Happy easter to everybunny, plan and check if your favourite cafe is open this Food Friday, Easter Weekend & Anzac Day.